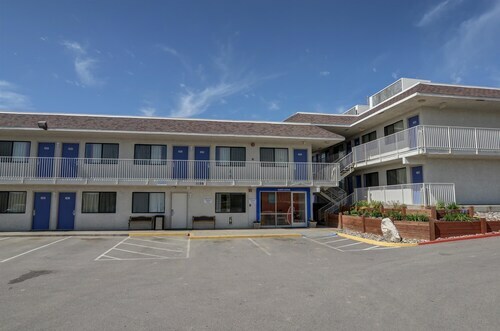 Situated in Evansville, this hotel is 1.6 mi (2.5 km) from Eastridge Mall and within 6 mi (10 km) of Nicolaysen Art Museum and Casper Planetarium. David Street Station and John F. Welsh Auditorium are also within 6 mi (10 km). 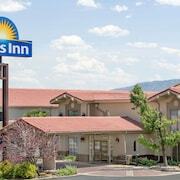 Situated in Casper, this hotel is within 1 mi (2 km) of Casper Planetarium and National Historic Trails Interpretive Center. Casper Event Center and David Street Station are also within 2 mi (3 km). 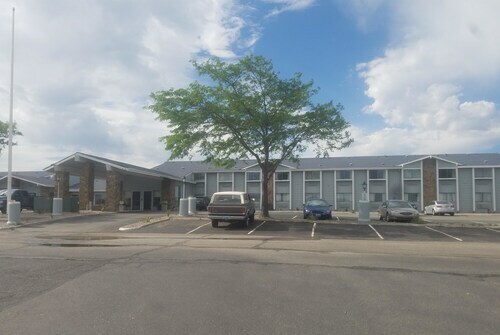 Situated in Casper, this motel is within 1 mi (2 km) of Casper Planetarium, David Street Station, and Nicolaysen Art Museum. John F. Welsh Auditorium and National Historic Trails Interpretive Center are also within 2 mi (3 km). 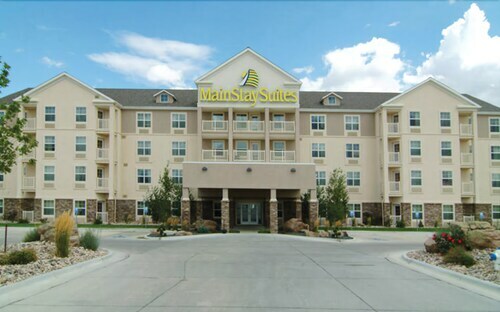 Situated in Casper, this hotel is 2.8 mi (4.4 km) from Eastridge Mall and within 9 mi (15 km) of Nicolaysen Art Museum and David Street Station. National Historic Trails Interpretive Center and Casper Event Center are also within 9 mi (15 km). 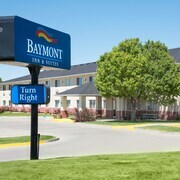 Located in the heart of Casper, this motel is within a 15-minute walk of Nicolaysen Art Museum and David Street Station. John F. Welsh Auditorium and Casper Planetarium are also within 1 mi (2 km). 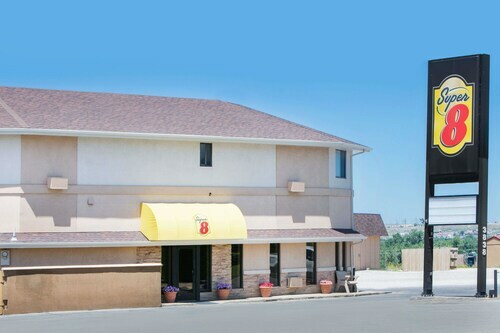 Situated in Casper, this motel is within a 15-minute walk of Casper Planetarium and National Historic Trails Interpretive Center. Casper Event Center and David Street Station are also within 2 mi (3 km). 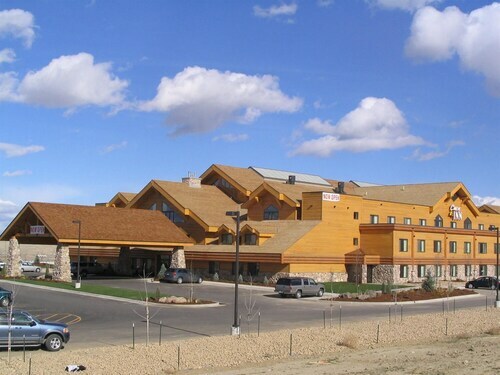 Situated in Casper, this hotel is within 1 mi (2 km) of Casper Planetarium, David Street Station, and National Historic Trails Interpretive Center. Nicolaysen Art Museum and John F. Welsh Auditorium are also within 2 mi (3 km). 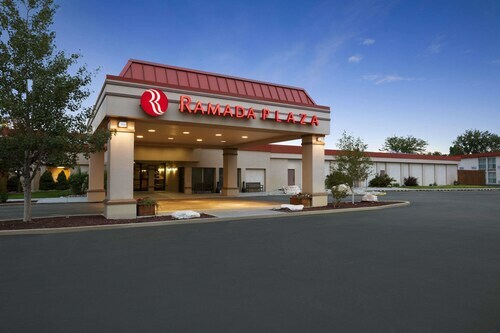 Located in the heart of Casper, this hotel is within 1 mi (2 km) of Casper Planetarium, David Street Station, and National Historic Trails Interpretive Center. Nicolaysen Art Museum and John F. Welsh Auditorium are also within 2 mi (3 km). How Much is a Hotel Room in Casper? Hotels in Casper start at $41 per night. Prices and availability subject to change. Additional terms may apply. Visitors roaming in Southeast Wyoming who are hoping for somewhere to stay close to Casper have plenty of options. Travelocity's extensive booking portal features 18 memorable accommodations only a short drive from Casper. 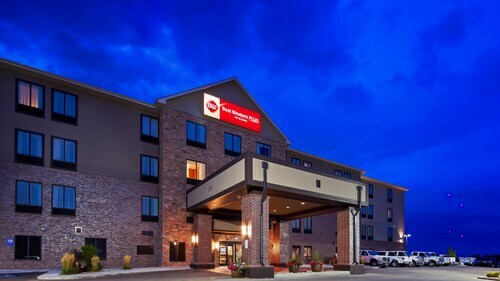 Within 0.6 miles (1 kilometer) of Casper's central region, wise travelers will be excited to know there are the great rooms, including the Quality Inn Casper and Ramkota Hotel & Conference Center. 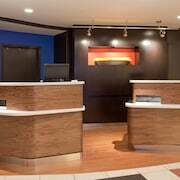 Investigate the Holiday Inn Express Casper-Interstate 25 and also the Hampton Inn & Suites Casper. 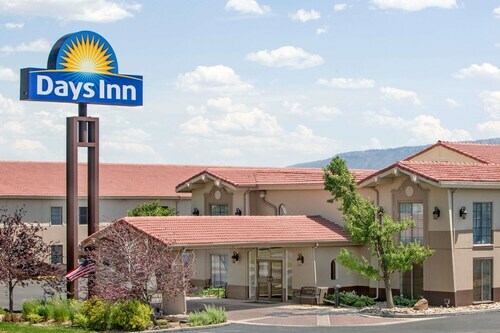 The Holiday Inn Express Casper-Interstate 25 is located 3 miles (4 kilometers) from the town center of Casper. 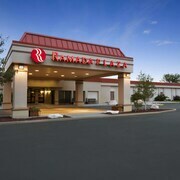 The Hampton Inn & Suites Casper, is positioned 1 mile (1.6 kilometers) away. 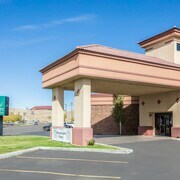 More places to stay in the surrounding area are the Holiday Inn Casper East - McMurry Park along with the Hilton Garden Inn Casper. How about you get close to more of the valleys and prairies found in Southeast Wyoming? You can take a few nights in some of the other fascinating areas of Southeast Wyoming. Spend your time snowboarding, skiing and snowmobiling or venture out to see the region's intriguing cultural and natural attractions. A range of accommodations are available. The nearest places to stay in Southeast Wyoming are Evansville and Evansville. Evansville is 5 miles (8 kilometers) to the east of Casper, while Evansville is 5 miles (8 kilometers) to the east. 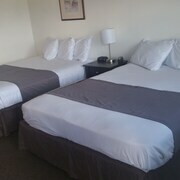 Evansville Travelocity-listed rooms are the Courtyard by Marriott Casper and Mainstay Suites Casper. 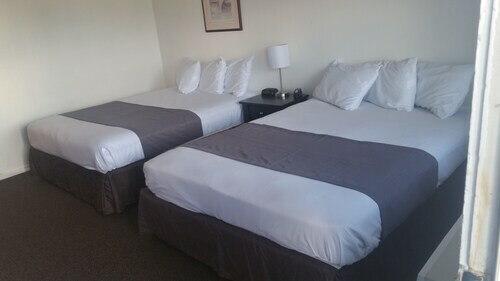 The Comfort Inn Evansville - Casper and Baymont Inn And Suites Casper East are a number of the accommodation options in Evansville. After you have explored hotels and apartments options in Casper, take the time to read through Travelocity's Casper travel guide for local tips on the many ways to enjoy yourself in this part of the world. The staff is so friendly. We stay here every year when we travel to visit parents and they remember us time to time. They have a little "happy hour" with snacks in the lobby and a great breakfast in the morning. It was new , updated ! But 4 floors of rooms, busy & only 1 person on when I arrived in late afternoon. Not good! Our room was clean and comfortable. The pool area was also clean and the water perfect! Was a perfectly acceptable hotel for the price, extremely nice employees, but there was a Cheetos under our bed. Easy to get to and friendly staff. 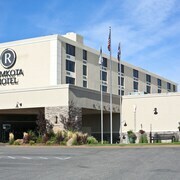 Great amenities and fair pricing compared to other area hotels.